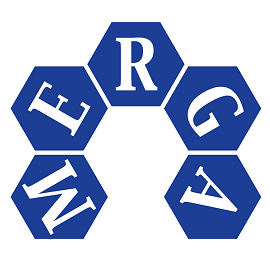 Held by the Mathematics Education Reserach Group of Australasia, MERGA 41 will be held in Auckland, New Zealand at Massey University. 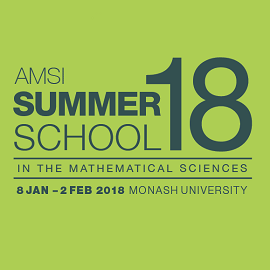 The annual AMSI Summer School is the biggest national event for maths students in Australia with a record-breaking attendance of 168 students in 2017. 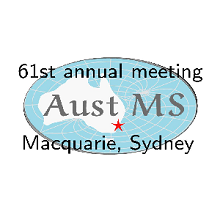 The 61st annual meeting of the Australian Mathematical Society will be held at Macquarie University, 12–15 December 2017. 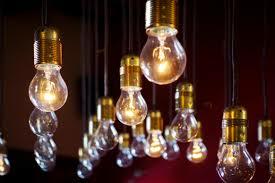 Whether called the Board or Council, the governing body of an association has both responsibility and authority. The conference will bring together the best students and early-career professionals in statistics and data analysis from all around Australia.